Thank you for sowing into the ministry of Speak the Word Church International! 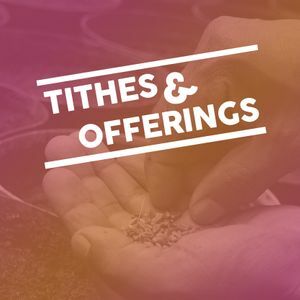 Giving Tithes & Offerings helps our church operate at its fullest and enables us to continue to spread the gospel all around the world. A tithe is 10% of your income. An offering is anything you give outside of that. And EVERYTHING you give helps change lives! THANK YOU! Questions about tithing? Click here to see what we as a church believe and what the Bible says about it.